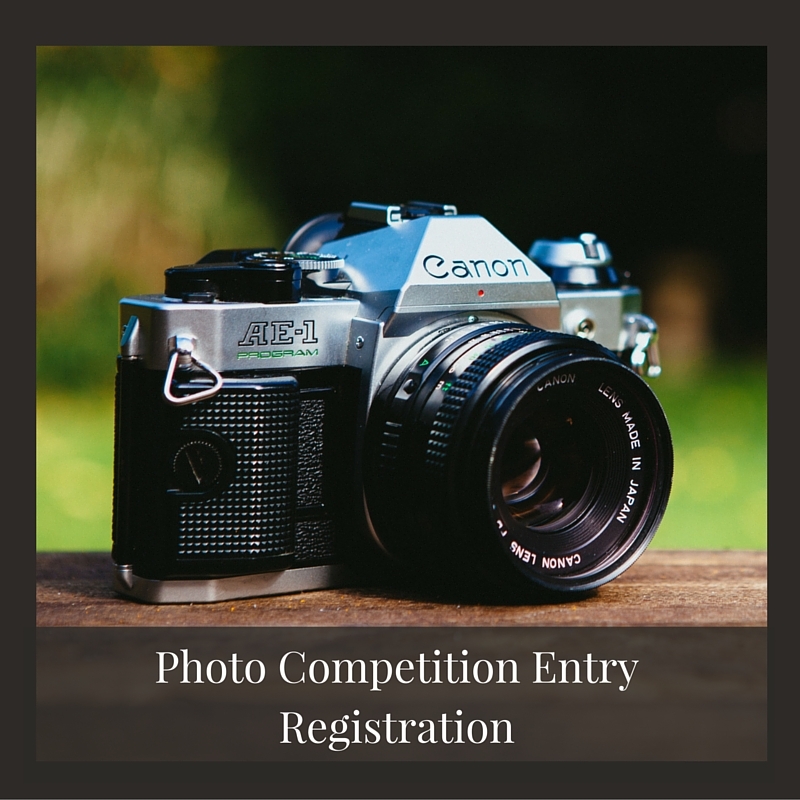 How many photos will you be entering? Yes, Phinizy Center may sell prints of my work (at their expense) with the proceeds used to support the park. Any proceeds from purchases will be tax deductible. No, I would like my work back, and do not want any prints or gift prints sold of my work.